A few years ago I fainted after church, and I had to spend a half hour recovering on the floor with my legs propped up. It is lonely and strange to be lying on the floor in a busy place while the world goes on around you. When William found me after children’s church let out, he immediately came over and lay down on the floor next to me and wouldn’t leave my side. He didn’t want to talk to anyone else. He didn’t want to play on the playground with other children. He just wanted to be with me. Later on that evening, I told William thank you for lying down on the floor with me and for keeping me company at church. He said, “Well, if I didn’t then you would have been lying on the floor all by yourself just staring at the ceiling!” It was the sweetest and funniest comment! William never considered doing anything but lying down on the floor with me. He wanted to enter into my world of limitations so that I would not suffer alone. For someone with a chronic illness, a room full of people, a picnic, a party, or a conference can be a lonely place. You may notice that at church services or in social gatherings, some people with chronic illness remain seated. They may not have the luxury of walking around, standing, and visiting with those around them. It could be that they are in too much pain to stand for more than a minute or two. They may have trouble with balance, making it difficult to walk in a crowd. Maybe they are able to get around with a wheelchair or a walker, but assistive devices do not easily fit through a crowd. Perhaps your friend stays in the corner because brain fog has made conversation impossible on that particular day. Whatever your friend’s chronic illness may be, it affects the ways in which she is able to engage with the world around her. It affects her interactions with people. She sits to the side, or perhaps she sits at home, alone, while the world goes by around her. If she has to sit off to the side at a party, sit with her for a long time. Don’t just say, “Hello,” as you pass by. If you are sitting next to her in church, stay seated with her when everyone else stands to sing. When she is too tired, or too brain fogged, to do much talking after church, be the one who stays next to her and sits quietly so that she has company. When you invite her family over for supper, ask about food restrictions and then cook from a menu that she can fully enjoy. For one evening, join her in her food restrictions. If your friend cannot play the games at a party, choose to sit out of the games yourself, and go sit with your friend so that she will not be alone. Ask your friend to attend a conference with you, even if it means that you will have to miss some of the conference sessions in order to help care for her needs. If she cannot sit at a table for a meal, join her wherever she is able to sit or recline. Ask your friend about her struggles so that you can better understand the things you cannot enter into. Stepping away from some of the conveniences of living a healthy life, and stepping into your friend’s world of limitations, will show her how much you care about her and value her friendship. It will also help you to understand, in a small way, what life is like for her. A couple of years ago my family was at a picnic with about 10 other families. I was so thankful for cool weather so that I could be outside with friends, but going to a picnic is hard work when you can’t walk very far. I was not able to wheel myself around in my wheelchair very much because the ground was too bumpy, and my arms were too weak. I also couldn’t sit up for an extended period of time, so I sat in my lounge chair, which allowed me to recline and keep my feet propped up. 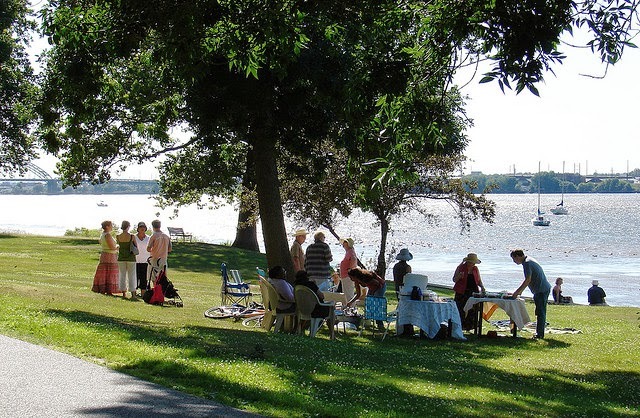 It was so enjoyable to be outside at the picnic, but it was impossible for me to mingle and visit with everyone. I couldn’t walk around to talk with different people or join in the outdoor games. Instead I sat in my lounge chair under a tree and watched the activity going on all around me. I watched the children playing on the playground. I watched the men gather to talk. I watched the women play a game and talk and laugh together. I was alone in a crowd of people. And then a friend came over and sat next to me. She didn’t just stop to say, “Hi,” or chat for a brief minute. She came, and she stayed. She entered into my world of limitations. She chose not to join the games and laughter across the way, and instead she chose to be with me. 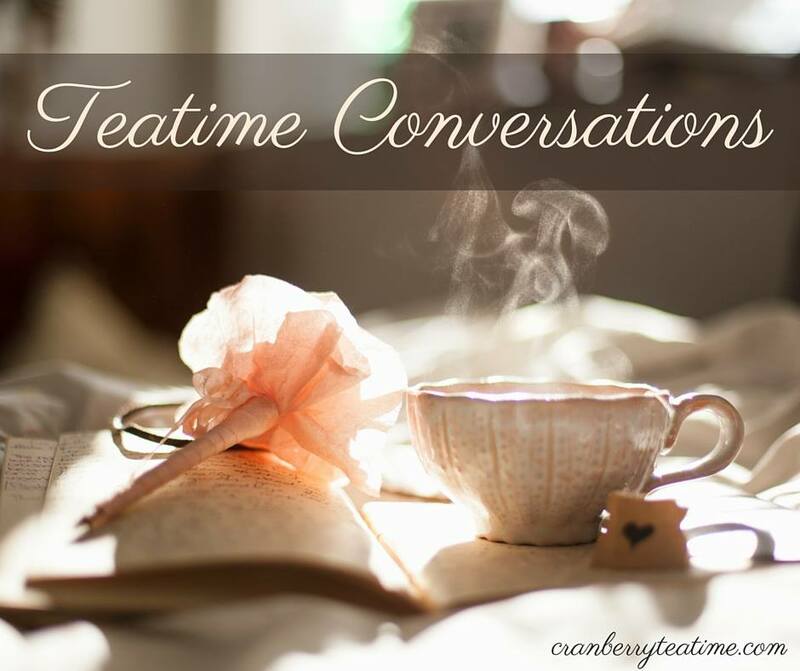 It was just what I needed: a friend to join me for a time in the limitations of my life with a chronic illness. When you enter into your friend’s world, you are following the example of Christ. He is God, yet He chose to limit Himself. He chose to enter into our world and our limitations. He entered into time and space, and He took on the limitations of the human body. He became tired and hungry. He faced temptation. He was mocked and scorned. He suffered with us and for us. He came because we needed Him. He came to save us from our sins and to redeem us as His own! What are some suggestions of other ways you can enter into your friend’s world of limitations? 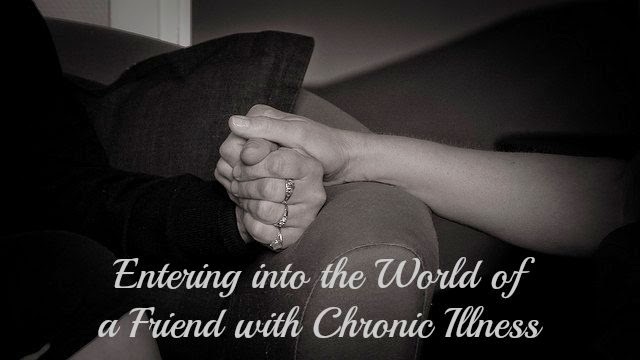 If you have a chronic illness, what is one way in which you wish a friend would enter into your world? First image from ErikSöderström. Adapted by Rachel Lundy. Second image from la fattina. This is beautifully written, Rachel. When I am able to go to church, Will always sits with me when everyone else stands to sing. It makes it much less lonely for me, and I appreciate it so much. William was 5 years old when he laid down next to me at church. It was so sweet, and I loved having him there with me. Lying on the floor alone is really awkward and lonely. Obviously most people can't enter into my world by lying on the floor with me after I faint. William, being 5 years old, was uniquely positioned to do that! And it was just what I needed. This is beautiful, Rachel! Thank you for writing this. Experiences where someone has sat with me when they could have done something else have been some of the bright spots in an otherwise dark period in life. Just the feeling of absolutely unconditional friendship that is expressed in little moment like those... I always notice it, even if my brain fog prevents me from always remembering to say thank you. Thank you for sharing your experience, Anastasia. I'm so glad that you have had times when a friend has sat with you in the hard places. 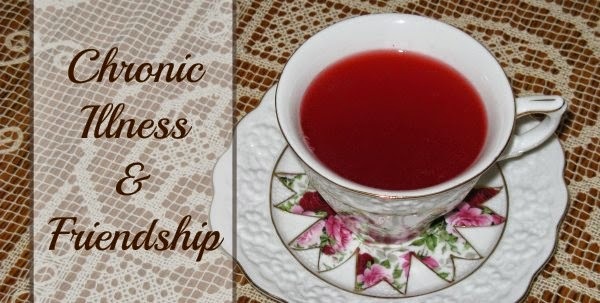 What a blessing friends are when they enter into our world of limitations. This is such a tender post. Thank you for writing it. Wonderful.